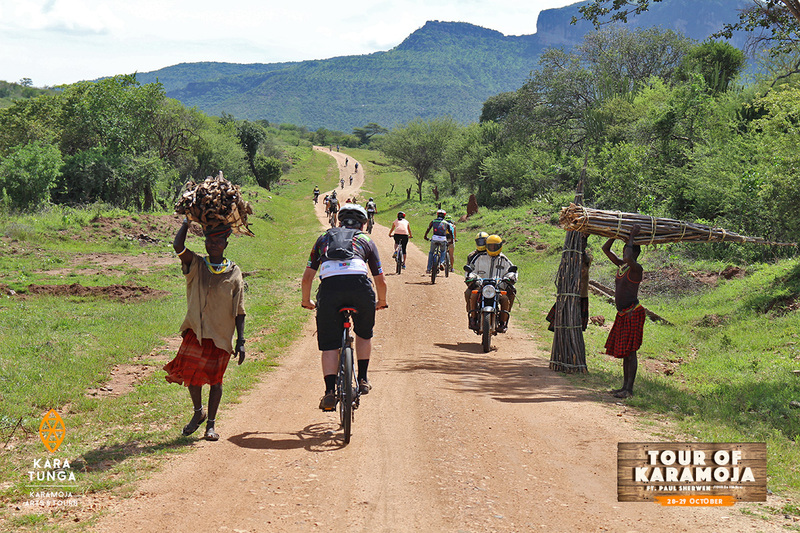 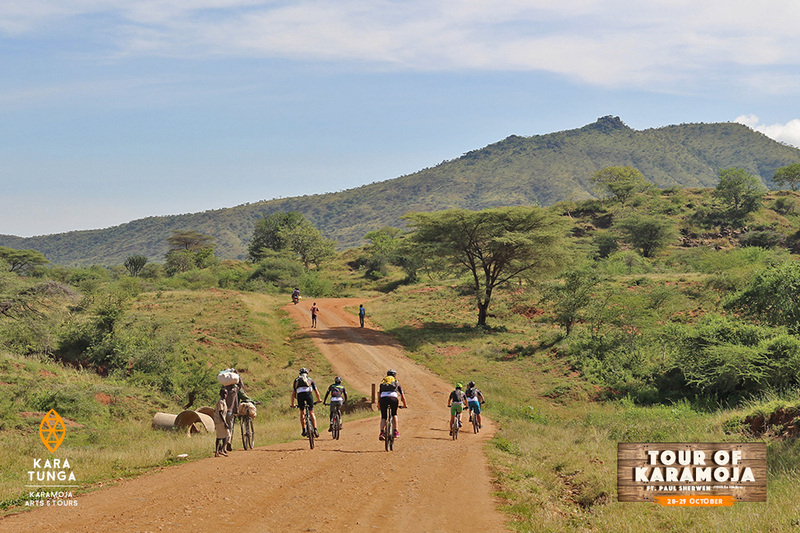 Discover Karamoja on one of our unique Bicycle Safaris through the untouched North East of Uganda. 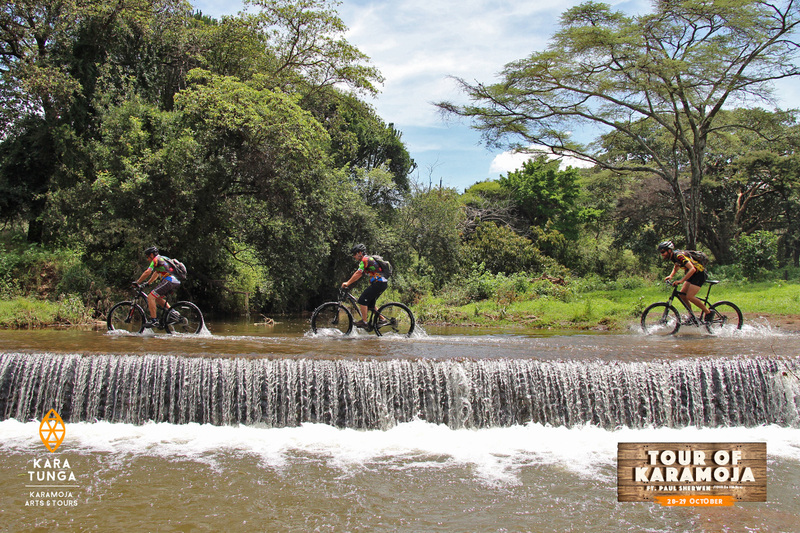 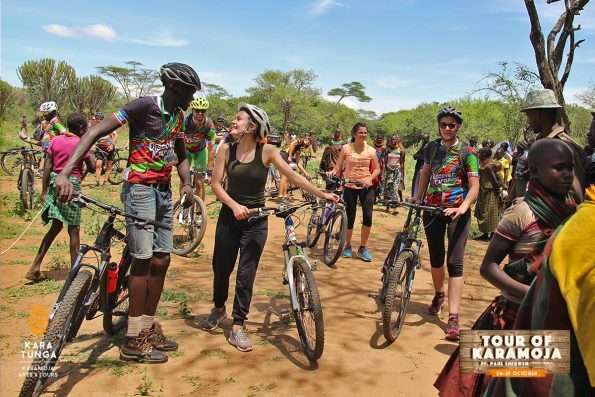 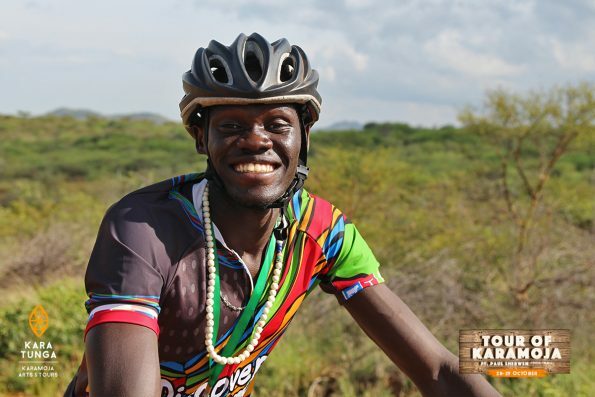 Take the Karamoja Bicycle Tour and discover the untouched northeast of Uganda. 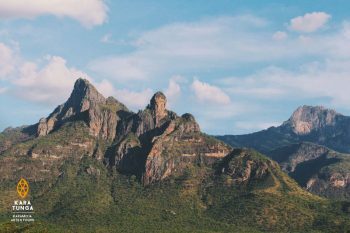 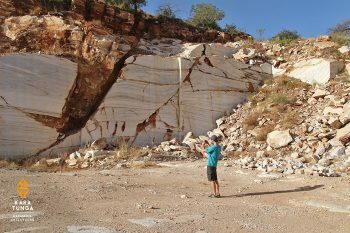 Drive over old colonial roads, enjoy the views of undulating planes, interact with the local community and immerse in East Africa’s last living cultures. Spend the day getting to know your bicycle and Karimojong hosts. 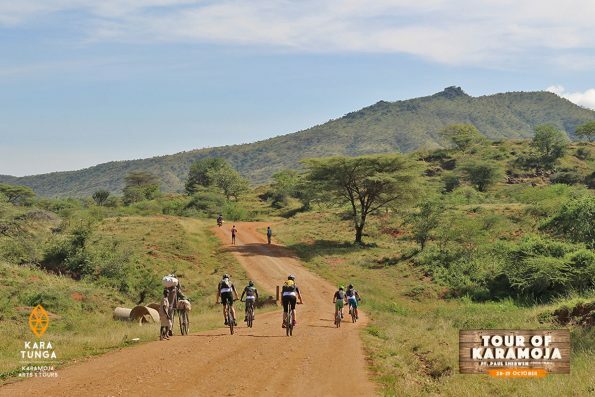 You can then immerse yourself in traditional Karamojong life and culture and explore the surrounding plains. 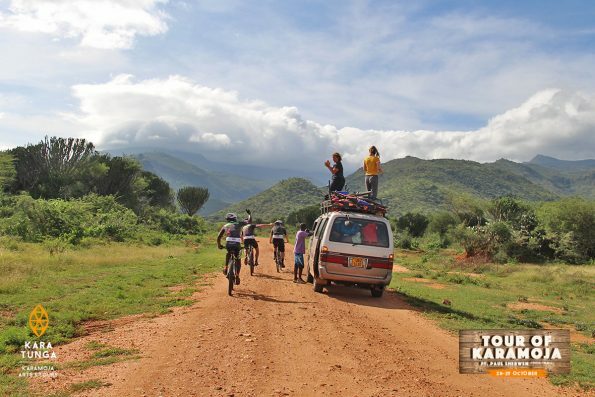 Add an authentic night bush camping with the Nomadic shepherds and enjoy dinner at the camp and a night camping under the African stars. An unique insight of one of Uganda’s living cultures can be experienced in a traditional village where ancient traditions are been passed on for generations. 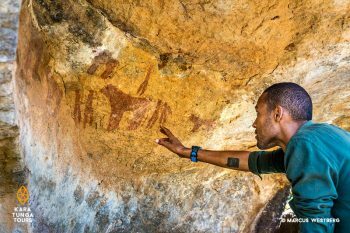 From traditional foods and design of the homestead to colourful dances and entertaining games.